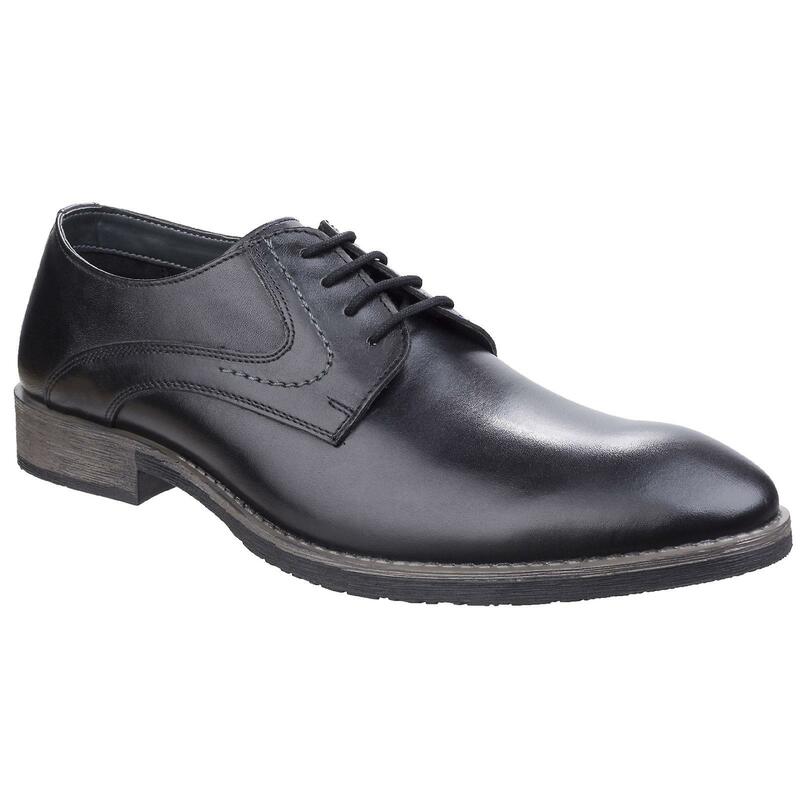 Lace-up oxford style shoes. Slight heel. Four rows of lace eyelets. Sole: Gum Rubber.